Approx half an hour each way. Upward walk very steep. 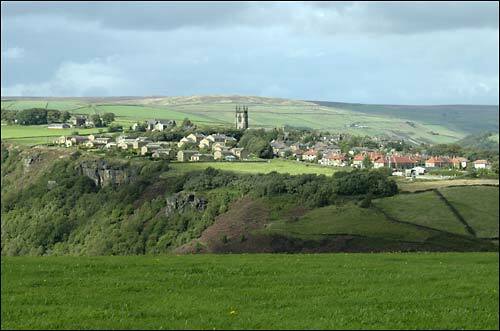 Heptonstall viewed from the other side of the Calder Valley, with Hell Hole Rocks visible just below the village. 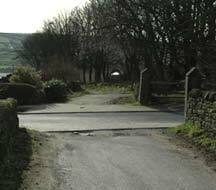 Starting off from the pedestrianised Bridge Gate, cross over the old Pack Horse bridge. Turn right. 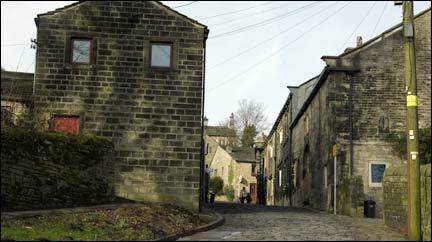 Opposite the Hole in the Wall pub you will see a wide cobbled path going up, known as The Buttress. 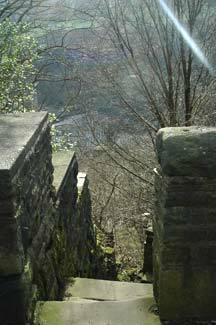 At the top you come to Lee Wood Road. 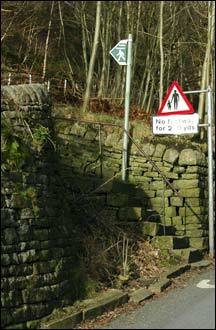 Turn right and walk along the road until you see the next footpath going up on your left (below left). 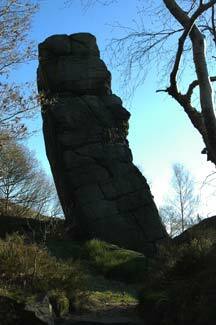 You will probably need a rest before you walk up the last stretch along the Heptonstall Road. 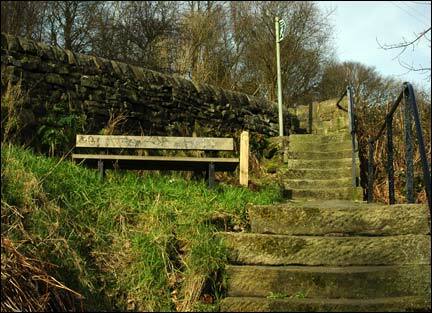 Turn right and keep walking until you arrive at the village of Heptonstall. 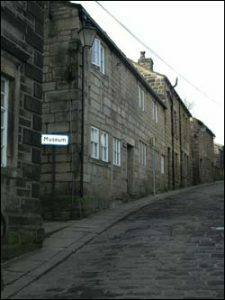 Continue along the cobbled main street until you see a left turn, marked “Museum”. 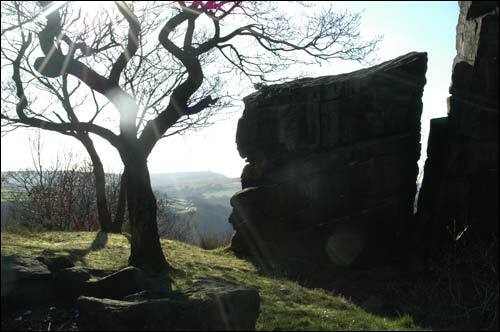 Follow this path past the museum on your left and the ruined old church on your http://premier-pharmacy.com right. 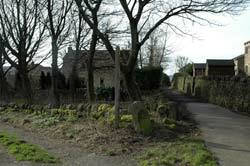 Continue along the path to the left of the new church and then left on to Church Lane. 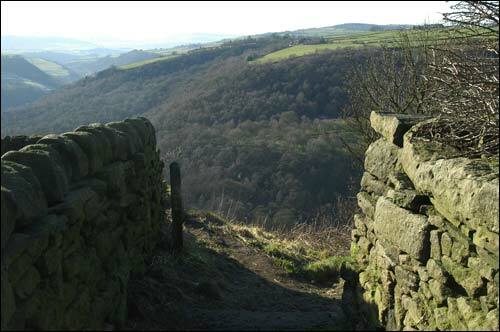 Some stunning views of the upper Calder Valley are visible along the path back down to Hebden Bridge. 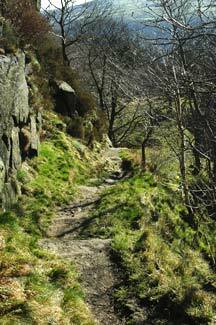 Follow the path down past Hell Hole Rocks until you rejoin the Heptonstall Road, much lower down than when you left it. 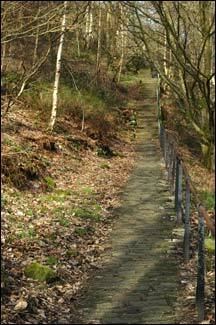 Continue walking down the road until you come to a path on your left, known as the Cuckoo Steps. 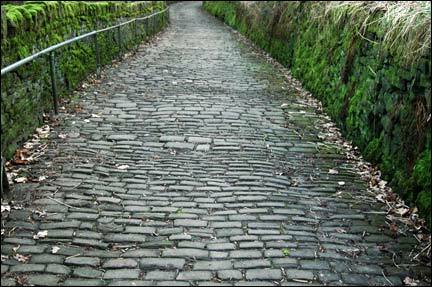 Just over halfway down the Cuckoo Steps (above left) turn left (above right) into Melbourne Street. 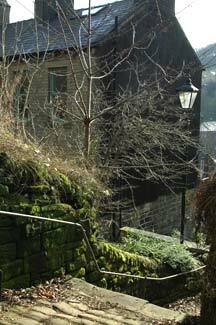 You are nearly back in the centre of Hebden Bridge. At the end of Melbourne Street, turn right and almost immediately left into Garnet Street. At the end of Garnet Street go down the steps, and walk left alongside the river until you return to the Old Bridge where we started.